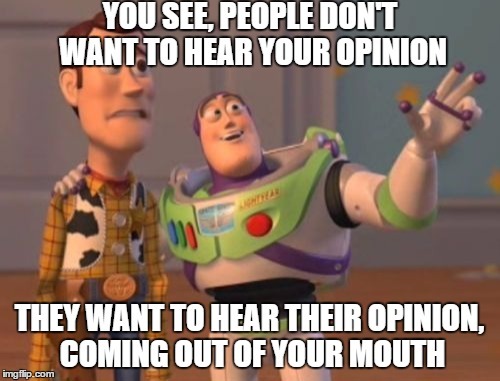 Before you read any further here, it is highly recommended that you read the posts listed below first, in order to have a full grasp of the subject matter that will be discussed in this post. 16. The Torus and Ancient Cosmology – where a mathematical model of the Universe was derived using magnetism, nature, and mathematics (i.e. 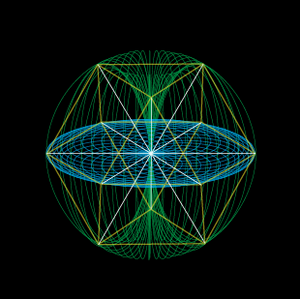 sacred geometry, vector equilibrium, and the golden mean/phi). The model matched the model of the cosmos shared by every ancient culture. Note that this post has been split in two to make it easier to navigate and read. This page thus features Another Brick in the Wall (Part 1/2), and at the bottom of this page you can simply continue on to Another Brick in the Wall (Part 2/2). … and we’re going to continue on the music theme in this post, which as you shall see will tie in with the main topic of the post… The Ice Wall. 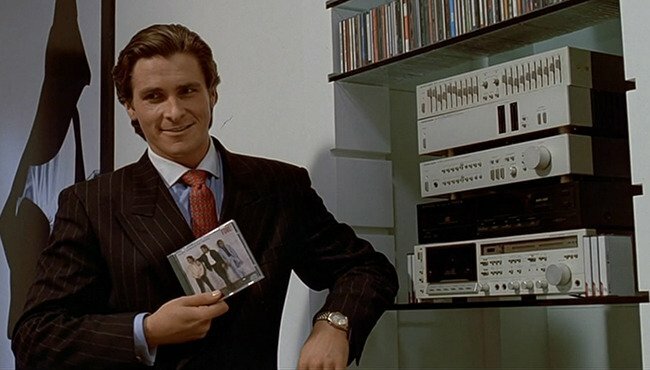 Their early work was a little “New Wave” for my taste, but when Dark Side of the Moon came out in 1973 I think they really came into their own, commercially and artistically. The whole album has a clear crisp sound, and a new sheen of consummate professionalism, that really gives the songs a big boost. Roger Waters has been compared to Elvis Costello, but I think Roger has a far more bitter, cynical sense of humour. .. but they should, because it’s not just about the pleasures of conformity, and the importance of trends, it’s also a personal statement about the band itself. The video above does a great job of presenting much of the occult (i.e. hidden) meanings of Pink Floyd’s work, so I won’t cover everything about Pink Floyd below, but we will build further on top of what was said in the video. We will cover the importance of the anti-prism/prism in a later post, but for now just realize that the symbol placed on the album cover is very significant. Those who have read An Introduction to Synchronicity will perhaps see some significance in the fact that The Wall was released on November 30th, 1979…. 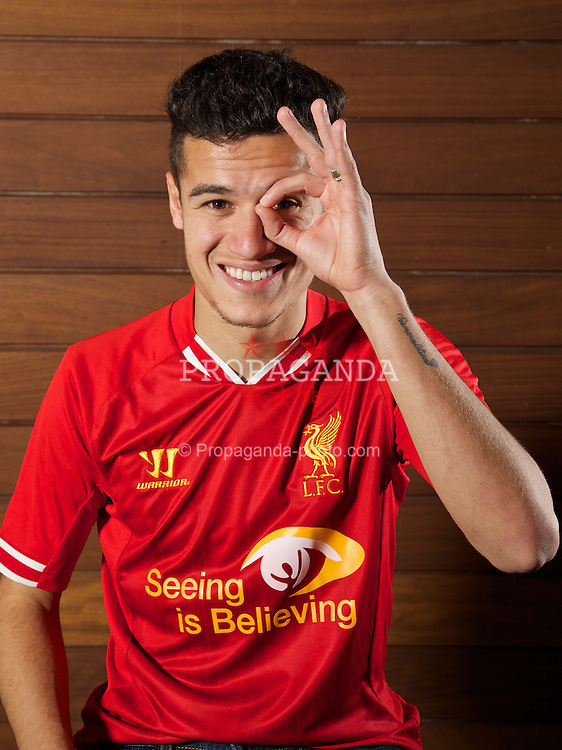 or 11/30… as it contains the number 13, as well as 33 (11×3). 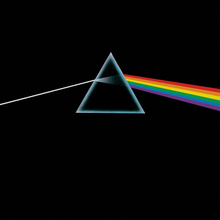 Pink Floyd’s other record-selling album Dark Side of the Moon was released on March 1st, which also encodes 13 (1/3). The Wall – sold 30 million copies (20th highest). Another one of Pink Floyd’s popular albums – A Saucerful of Secrets – pictured below, was released on June 29th, 1968… which is the 181st day of the year in the 1968 leap year, or 11×8=88 – another number that we’ve seen previously (in Leylines: Part 2), notably in the 88.88° alignment between obelisks and domes at the Vatican, Washington DC, and between Stonehenge and Easter Island (which has 888 statues), to name a few. And I am not frightened of dying, any time will do, I don’t mind. As shown in the video above, two of the most blatant themes in Pink Floyd’s work are their references to Ice and Walls, along with numerous cryptic references about Flat Earth. The album The Wall also includes songs titled “Outside the Wall“, and “The Thin Ice“, so there are numerous clear references to ice as well as walls in the album. 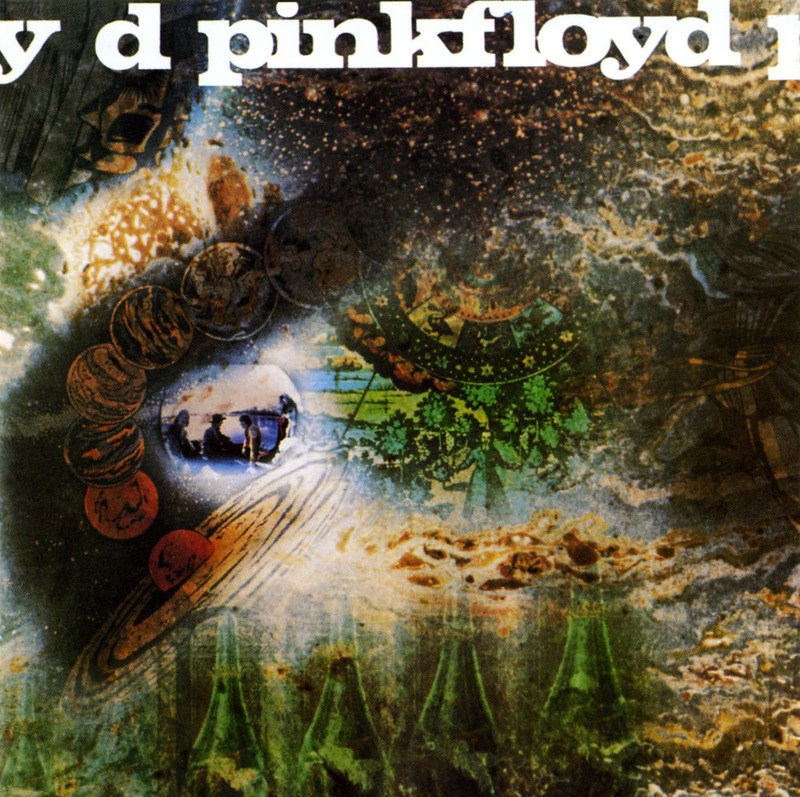 One of Pink Floyd’s earliest albums – A Saucerful of Secrets (1968), contains many references to a Flat Earth plane, not least through the album title; along with many cryptic song titles like “Set the Controls for the Heart of the Sun”, and “Let There Be More Light”. The song Set the Controls for the Heart of the Sun also features the lyrics “Witness the man who raved at the wall“… showing that walls was a prominent theme on multiple albums. 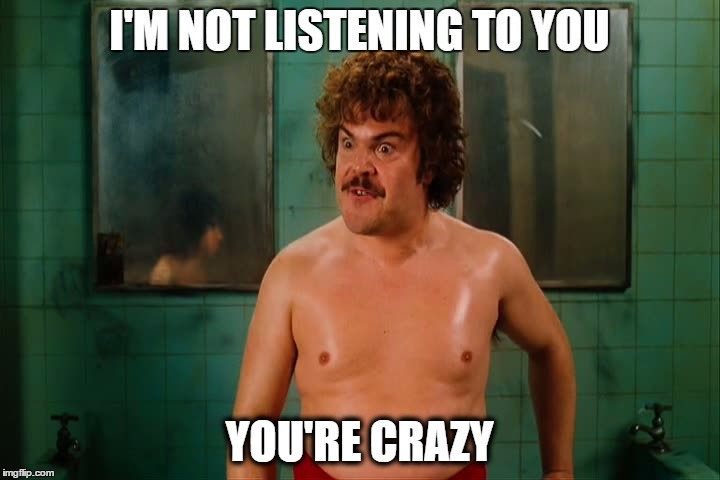 To point out the obvious, Dark Side of the Moon is also a clear reference to the fact that we never see the back side of the moon, as discussed in What Goes Around, Comes Around. Dark Side of the Moon also has several other cryptically-titled songs, such as “The Great Gig in the Sky“, and “Eclipse“, as mentioned in the video above. NASA fakery for real pictures? 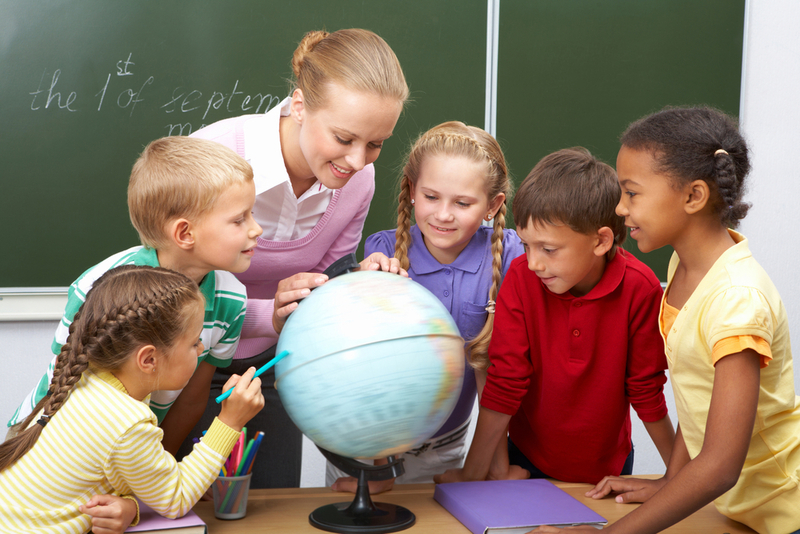 For those who want to learn more about the indoctrination of children with regards to the globe, I highly recommend the video below. 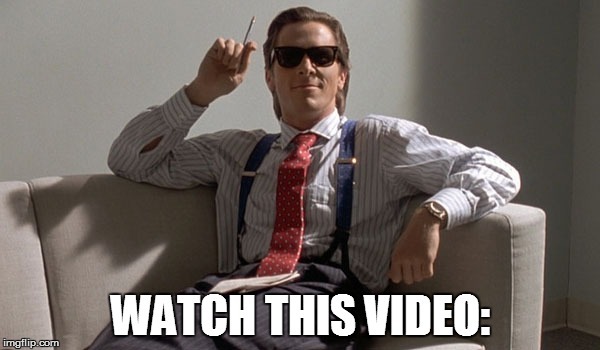 It may be 30mins in length, but it will be well worth your time. Not surprisingly, these are literally the first images that pop into your head whenever you hear the words “flat earth”… despite the fact that they are completely false. 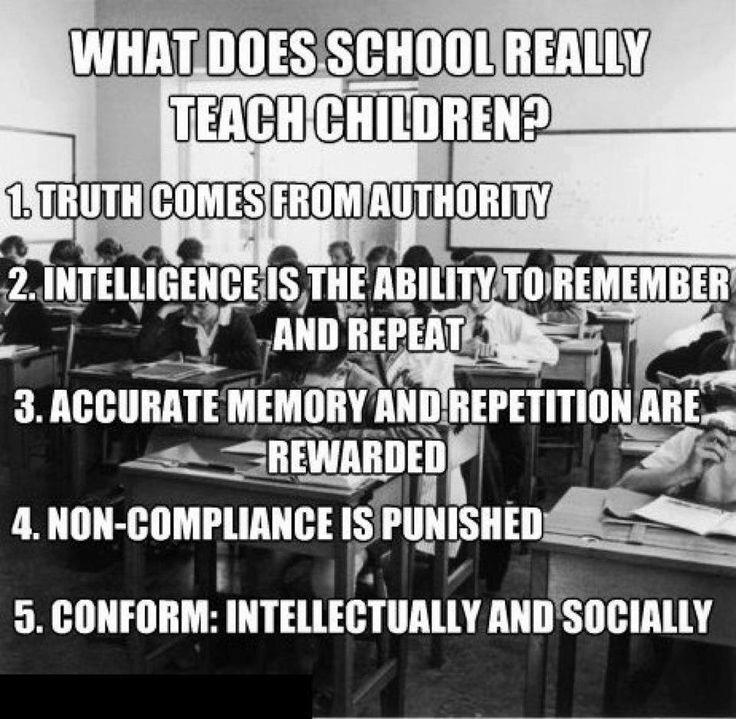 The attempt to restrict ideas and impose opinions through censorship and the control of curricula in schools. It also convinces modern day “intellectuals” to believe that they are the most advanced civilization – because of course, our ancestors must have been primitive if they thought the world was flat… and this then keeps people from actually investigating any real history for themselves. 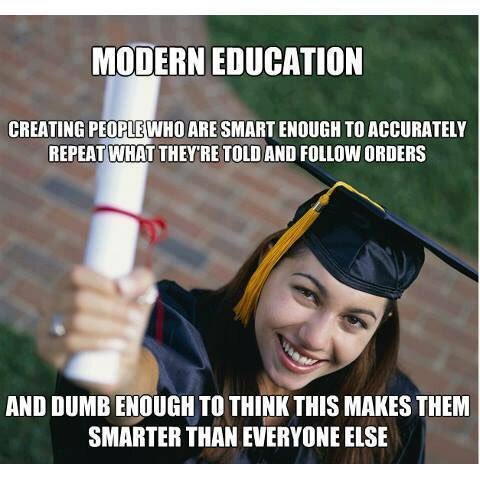 … however, with the definition of “education” above in mind, considering oneself to be “well-educated” is nothing more than an admission that one has fully accepted and conformed to the direct orders given by an authority figure without question. 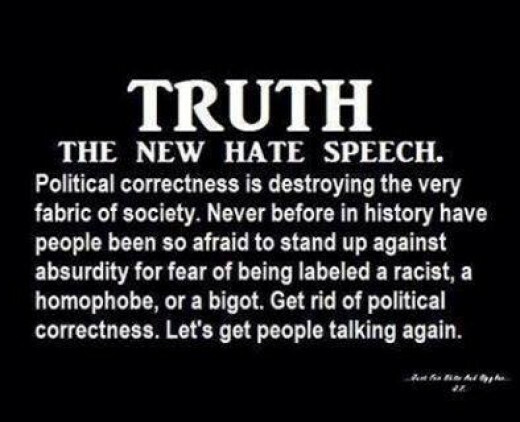 With that in mind, it is no surprise then that so-called “intellectuals” – who have jumped through all the hoops and swallowed all the pills – are often those who have the hardest time accepting the truth. 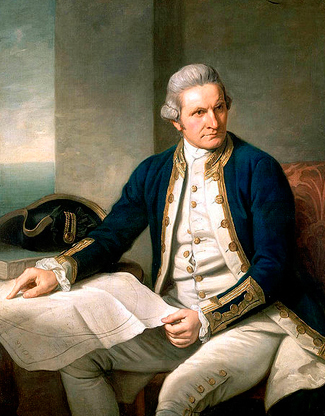 Captain James Cook was reportedly the first to cross the Antarctic Cirlce in 1772-1775. “In 1774 Captain Cook sailed down into the unknown Antarctic regions, and after terrible hardships reached a spot where he saw a snow-white brightness in the clouds to the south, and he knew he was near the ice fields. Four hours later he was stopped by a great barreir in latitude 71° South, where the mountains of ice, rising one above the other, tier upon tier, into the distance, were lost in the clouds of the polar sky. … and don’t worry if you don’t have a magnifying glass, as you can find and enlarge this text here. 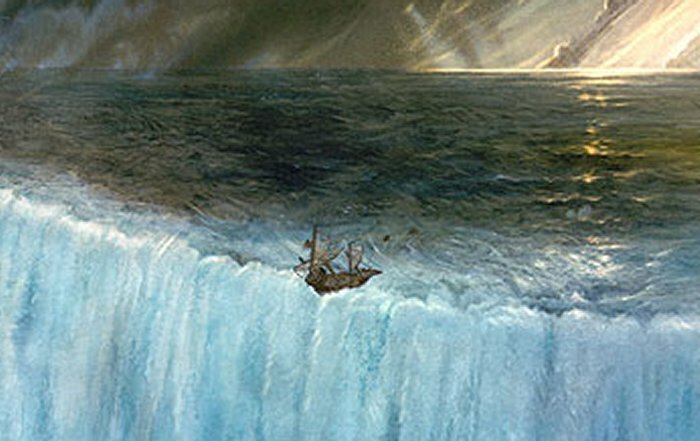 As mentioned in the Scientific American Supplement above, the ice wall was also charted in 1842 by Sir James Clark Ross – a British Naval Officer and polar explorer who was among the first to venture to Antarctica, in an attempt to determine the position of the South Magnetic Pole (or so they say…). … because that is the center of the magnetic torus field that you were introduced to in The Torus and Ancient Cosmology… Hence why we have the Northern lights… in the North. There’s an obvious reason why you’ve never heard of or seen “The Southern Lights”… because they don’t exist as there’s no Southern magnetic pole! 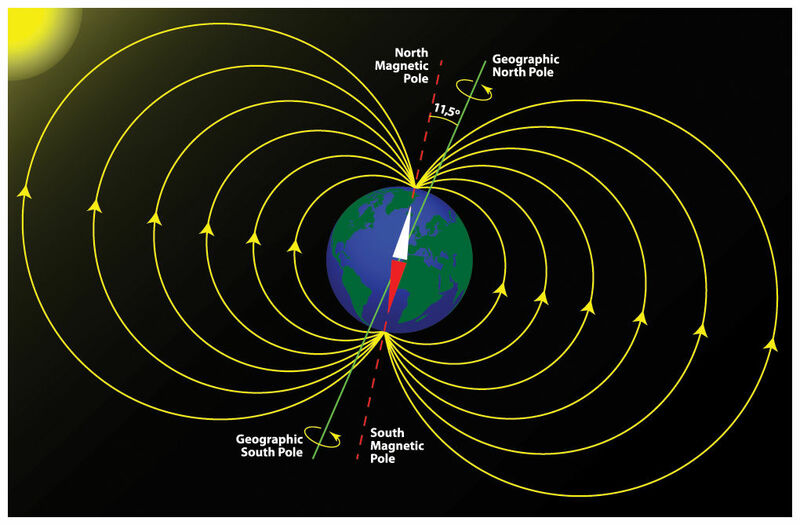 … and as the South magnetic pole doesn’t exist they HAVE to have a “ceremonial” pole at a location said to be different to the “actual” pole, in order to cover up that little secret. 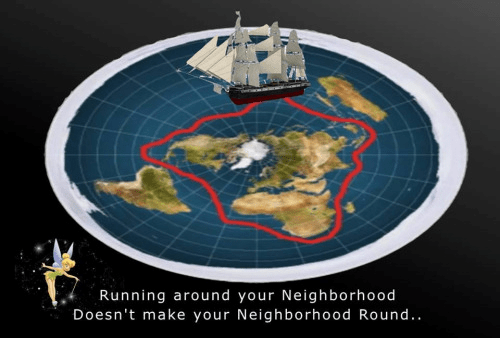 Note also that “science” also tells us that the geographic south pole is different from the south magnetic pole… which is just another ridiculous imaginary concoction dreamed up to perpetuate the lie. “It was … an obstruction of such character as to leave no doubt in my mind as to our future proceedings, for we might as well sail through the cliffs of Dover as to penetrate such a mass. Sir James Clark Ross and his expeditionary fleet sailed “around” the ice wall for months in “circumnavigation”. Between pit stops at the Cape of Good Hope and his polar expeditions, he spent the next several years of his life “circumnavigating” the southern coast vainly in search of a south sea passage to the other side. (Excerpt from here). All we at present know is, that snow and hail, howling winds, and indescribable storms and hurricanes prevail; and that in every direction “human ingress is barred by unsealed escarpments of perpetual ice,” extending farther than eye or telescope can penetrate, and becoming lost in gloom and darkness. Beyond the Ice Wall and Antarctic mountains is anyone’s guess. How far the ice extends; how it terminates; and what exists beyond it, are questions not answered by information in the public domain. Other famous explorers of Antarctica in recent times include Ranulph Fiennes, as well as Ronald Falcon Scott and Roald Amundsen, so we’re going to take a quick look at them too. 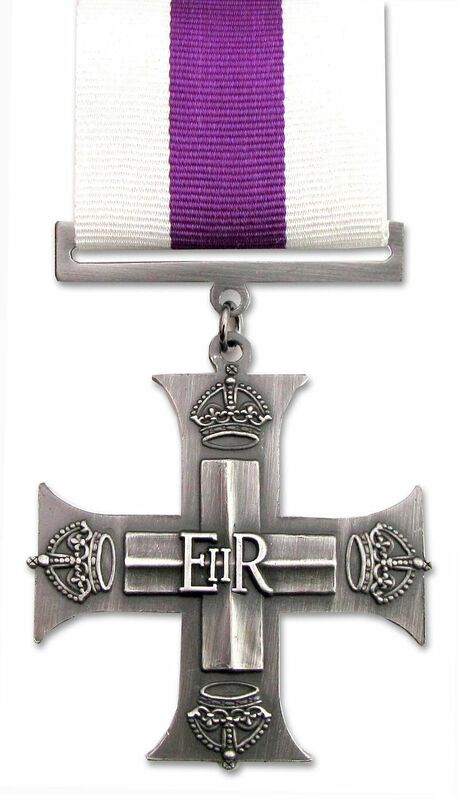 Ranulph Fiennes was appointed Officer of the Order of the British Empire (OBE) in 1993 for “human endeavour and for charitable services”. 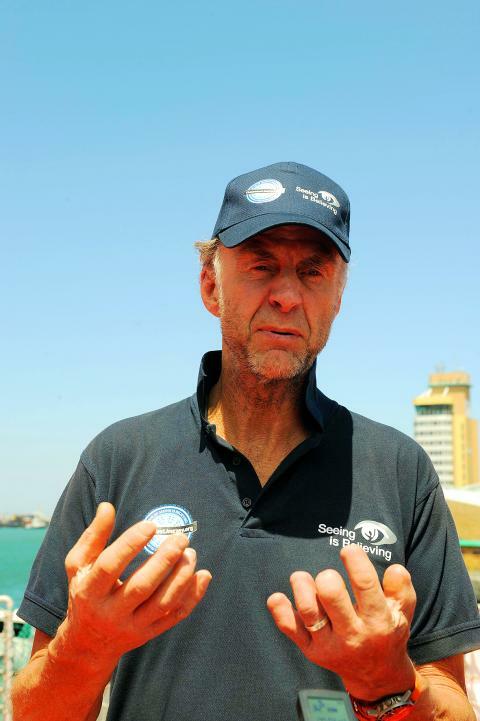 This isn’t necessarily to say that Ranulph Fiennes likes children, but the fact that he’s been honoured by the Queen does suggest that he’s serving a greater purpose within freemasonic circles. Incidentally, this charity also has strong ties to Liverpool FC, a club with an extremely occult history that we covered in Festivals of Fire and An Introduction to Synchronicity. where the mountains of ice, rising one above the other, tier upon tier, into the distance, were lost in the clouds of the polar sky. The desolate grandeur of that icy coast appalled the great navigator, and seeing no possibility of pushing to the pole over those impassable mountains, he contented himself with having gone further than anyone had ever been before, and, he thought as far as any man could go“. a grand scene of glaciers launching their gigantic ends into the sea. we might as well sail through the cliffs of Dover as to penetrate such a mass. 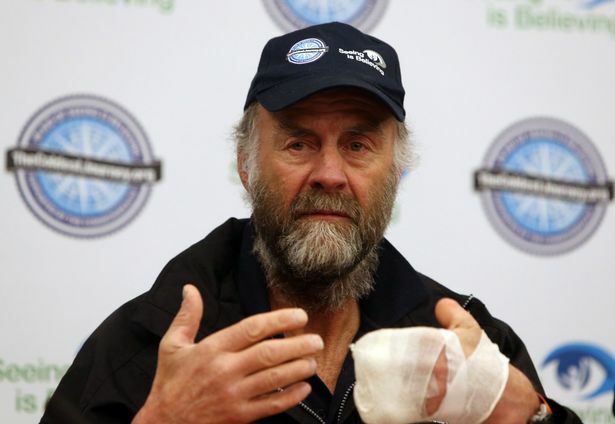 Sir Ranulph Fiennes has pulled out of an expedition across Antarctica during winter because of severe frostbite. The 68-year-old was injured after a fall while skiing during training at a base camp in Antarctica. He used his bare hands to fix a ski binding in temperatures around -30C. Does this really strike you as being a mistake an experienced explorer – one who is said to have climbed Mount Everest, single-handedly crossed Antarctica (on foot), and reached the North pole – would make? Clearly, there are many reasons to doubt Ranulph Fiennes’ Antarctica story. After all we have learned about freemasons thus far in this blog, this should be enough reason to question the legitimacy of those expeditions. Now, let’s take a closer look at the paths taken by the explorers discussed above. 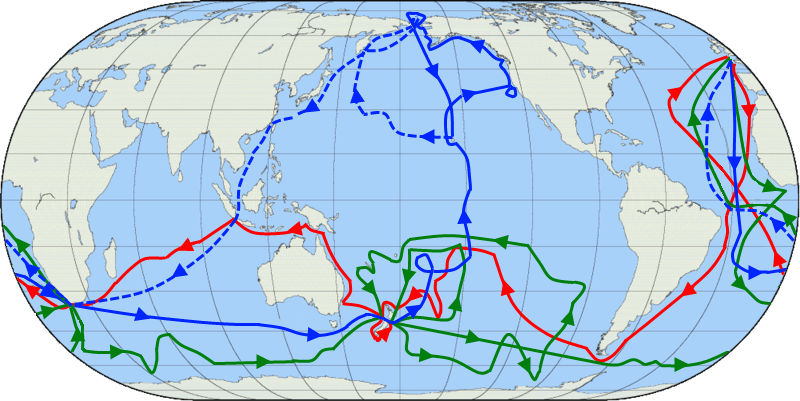 Captain James Cook’s route around Antarctica in 1772-1775 is said to have taken 3 years… as mapped onto a globe in this video. 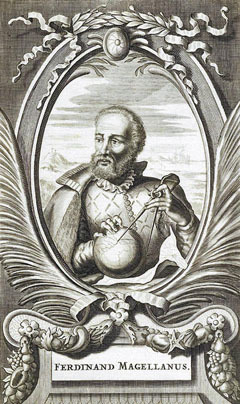 Notice below that portrayals of Magellan feature a globe and compass, just like Magellan’s other freemason friends… who you’ve seen previously in many previous posts here. With that in mind, we can see clearly that these guys were in on the big lie perpetuated by the freemasons. However, we can at least make an educated guess based on some observable data. 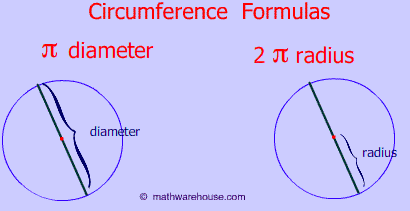 There are two simple ways to estimate the circumference. Eratosthenes method allows us to approximate the diameter of the Earth to be 25,000 nautical miles, which is 28769.5 miles. C= 2 π r = 28769.5 x π = 90,330 miles circumference. The Gleason’s New Standard Map of the World (HD version here) shows that 1 degree = 60 nautical miles at the equator (since at the equator the length of the line of latitude equals the length of the line of longitude). A circle has 360°, so the circumference of the equator is 60NM x 360 = 21600NM. So 21600NM / 24 = 900 NM… which is 1035.7 mph… which is identical to the speed NASA tells us that the Earth is spinning at! Now, by definition, the equator is the circle that is equidistant from the North Pole and South Pole. … we get C = 2 π r = 2 π x 7,914 = 49,728 miles, or ~80,000km. As mentioned earlier, these are only estimations made using the information we have, and without going to Antarctica ourselves to check where the edge is it is impossible to know for sure how big the Flat Earth is. That said, the results calculated using the Gleason’s map do match the numbers given to us by NASA (albeit for a deceptive model), as well as seeming reasonable with regard to the sun’s movement, so they are perhaps the likeliest correct answer given the information we have. Fyi the indoctrination video author used quotes from the Koran-not a Christian. Thanks for reading and commenting. I usually try to avoid including videos that show things I don’t agree with, but I decided to include it here anyways as the video as a whole is very good and serves its purpose well in this post. Very good. 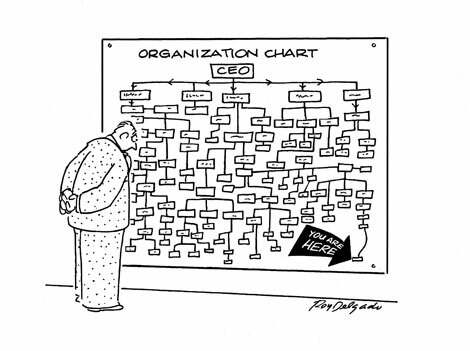 I am at least closer to the FE model rather than RE model with a couple of issues yet to resolve (in my heart) through my own research and intuition. The lying part of self appointed authorities, I’ve suspected for a while and confirmed with my own research and testing, yet this was a great reinforcement. I still have some issues with the lunar disc, only because of an anomaly that appears from time to time when a new moon is “rising”. Oddly this anomaly makes the moon disc much larger than after it has fully risen. I have measured it optically and can come up with no real explanation should it be farther away in the horizon than at mid height. Perhaps it is an atmospheric lens effect – I have yet to satisfactorily satisfy myself. There are a few others but more than not I am satisfied with your thread through these posts so far (which I might add is becoming more of a thick solid rope!). Incidentally, the two lines you dissect from Pink Floyd (We don’t need no education, and We don’t need no thought control) are both grammatical double negatives and therefore lead to the true statement they are telling us that in fact we DO need these two control mechanisms. Regardless of the position of these statements your discussion (argument) still works wonderfully. I will continue on with Part 2/2! Good that you’re testing things for yourself. The moon is a tricky one for sure! I hadn’t noticed the double negative in the Pink Floyd lyrics, that’s a great observation! I just have a few questions about the flat earth . 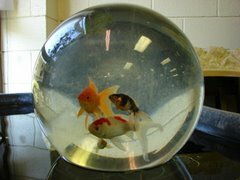 What is the dome made of and how is ti fixed to the earth? What is the underside look like? 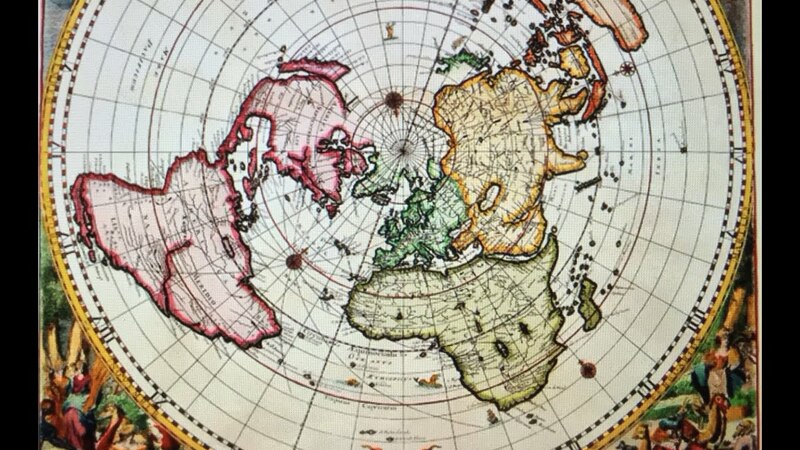 What is surrounding the whole flat earth and dome? and the million dollar question,who or what made it and why? Well you do like to ask the tough questions Alan, haha! Without going to the firmament or underside of the Earth myself I’d only be speculating in answering your first two questions. 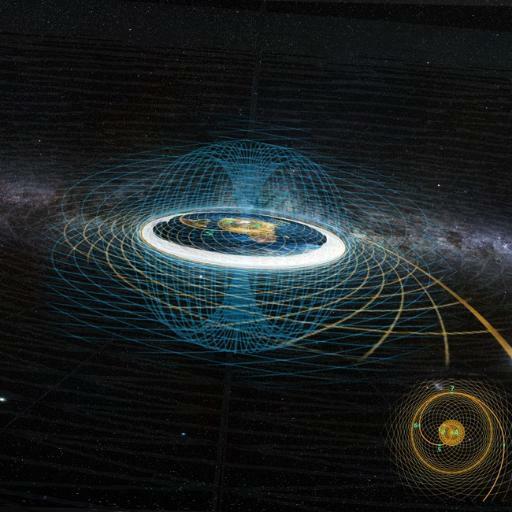 That said,given that everything in nature behaves according to the magnetic field (as presented in posts 13, 14, and 16) my guess would be that there is a magnetic barrier of some sort. The behaviour of stars, rainbows, and double suns also suggests that the firmament is reflective. Hi there Richard,thanks for the reply but sad to say it is very similar to what I have received from many Flat earthers these last years.All very good at debunking but not at all good coming up with the proof on the very basic foundations of the theory which I think my four questions are fundamental to and like all the others you seem to just skip over them and go on debunking and to bring in religion only proves my point. Great to have this discussion with you . Thanks for considering this subject Alan. There is a lot of proof for Flat Earth (eg. curvature maths, water level, movement of the sun, etc), but we have to be careful not to make claims that we can’t substantiate. The material the firmament and underside of the Earth are made of don’t constitute the “basic foundations”, but are rather the details that require further research. In the globe model there are MANY questions that still don’t have answers, so it seems incredulous that Flat Earthers are supposed to know EVERYTHING right off the bat. The fact of the matter is that there does remain questions that require further research, but that does not mean that what we CAN prove (eg. lack of curvature) isn’t true. As for my last point above, I was hesitant to make that statement because I knew it would be interpreted as a reason to write off this whole subject, even though absolutely NOTHING in my Flat Earth posts are religiously motivated. I am an engineer (see the about page), and my work here is based on a calculated and methodical approach, as I would hope you can gather from reading my work. 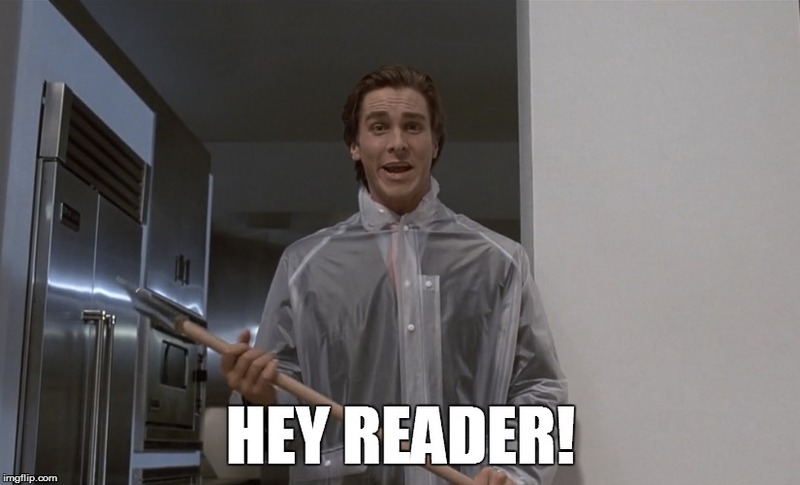 I’m still reading onwards and trying to grasp your concepts. 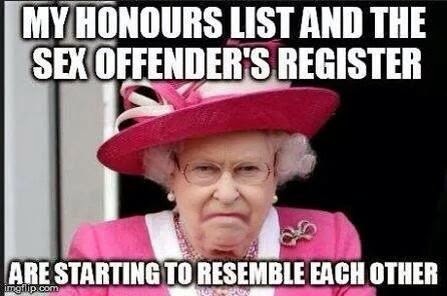 Just one issue. Some of your videos don’t work for some reason. 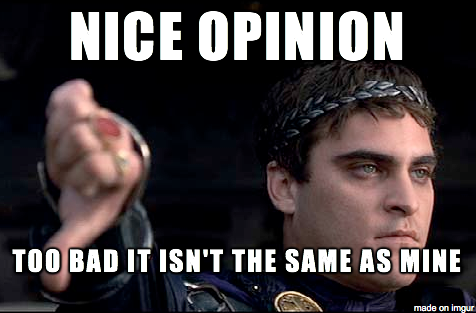 The double negative, I believe serves to reinforce the comment as in the common speech of that particular area of the UK. Pink Floyds music is fabulous and timeless. I believe the subconscious emerges with such truths, especially in music after all it is part of the ‘spectrum’ of vibration. The FE theory is strangely fascinating and I’m teetering on the edge of belief. It’s quite a ride you’re taking us on. Thank you for sharing your knowledge, Richard! It is breaking my mind. I was wondering if there is no proof of beyond the white wall ( here in the planet Earth no in GOT). 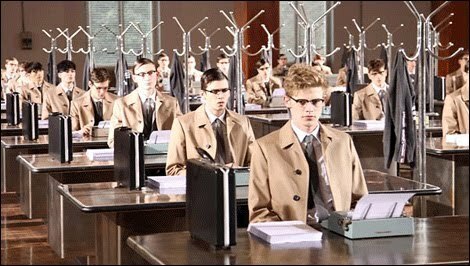 With today technology I think this can be done. Other question: is the Sun a little bit further than the Moon? Is this Moon an artificial satellite like David Icke says? I will continue reading the second part.